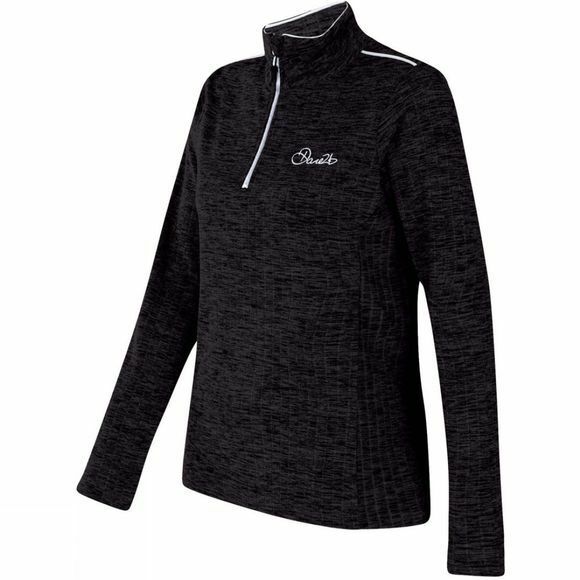 The Womens Outlay Core Stretch Top from Dare 2b is made of stretchy iLUS core fabric. Supremely soft and quick-drying. 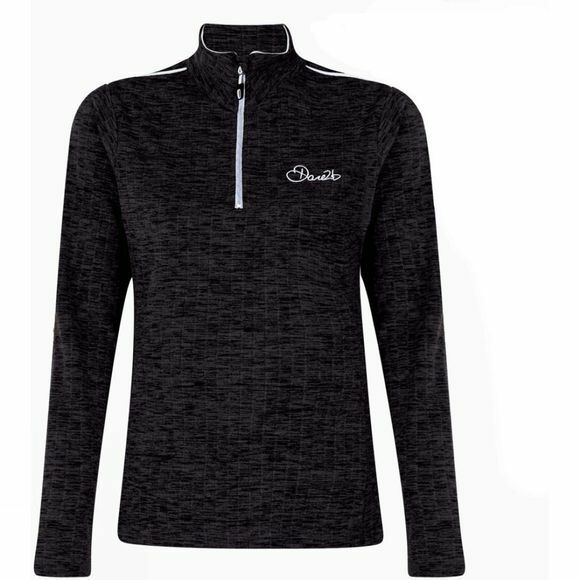 With a half zip fastening and inner zip guard.